Participants have the opportunity to perform hands-on research in cutting-edge biomedical research laboratories. 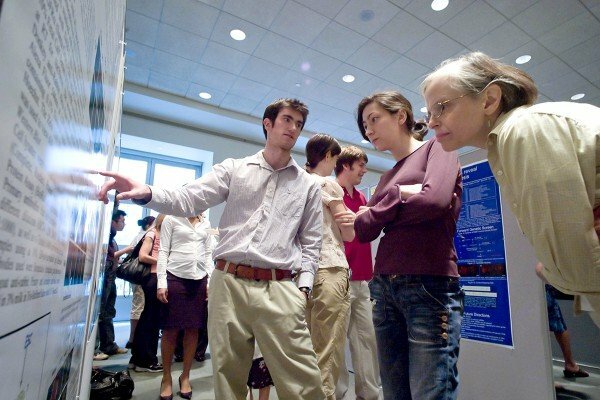 Students can apply online for our Summer Undergraduate Research Program. The deadline is February 1. Read about the experiences of our Summer Undergraduate Research Program participants.